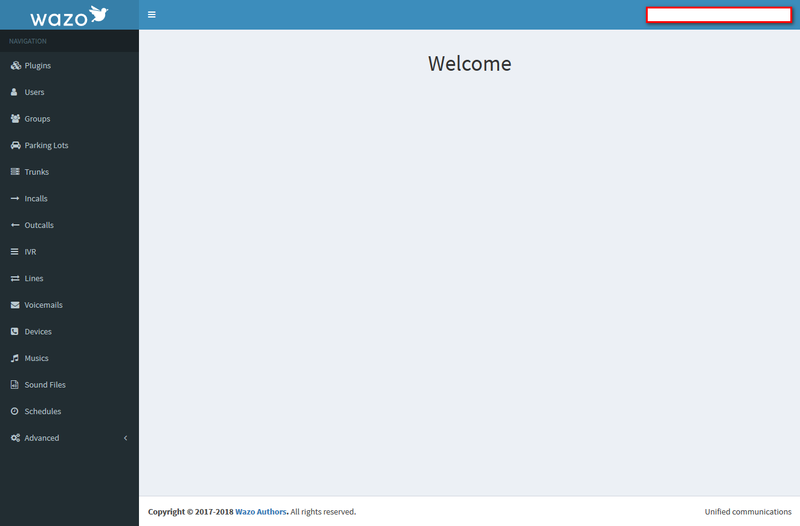 This shows you the usernames and passwords to the Wazo admin UI in plain text; and I was able to easily verify that I was using the correct credentials. (To exit the psql prompt, type \q and press Enter; then type exit to leave the postgres user account and go back to root.) I also discovered that I could log in just fine using Chrome. Being a Firefox type of person I wasn’t satisfied to just use Chrome, and went digging for answers. (INFO) (flask_wtf.csrf): The CSRF tokens to not match. That gave me a specific error message to go to DuckDuckGo with. Using the clue that this was a Flask error, and not a specific Wazo problem, I searched accordingly; and came across this helpful article. Comments at the top of the file warned me not to edit this file by hand because the Wazo services will over-write manual changes. I decided to give it a go anyhow and see what would happen; and figure out how to change the Wazo settings that write this file later if need be. So I changed the second line’s IP address from 127.0.0.1 to the actual LAN IP address of the PBX and for lack of knowing what services may need to be restarted (wazo-service restart didn’t do it), simply rebooted the system. And, voila! I logged in via Firefox successfully. Funny thing is, I’ve checked /etc/hosts again and it’s back to what it had been earlier — my manual change has been over-written. But login still works. Why it does, or why it didn’t before then, I can’t say for sure. At least I have something to try if it breaks again.